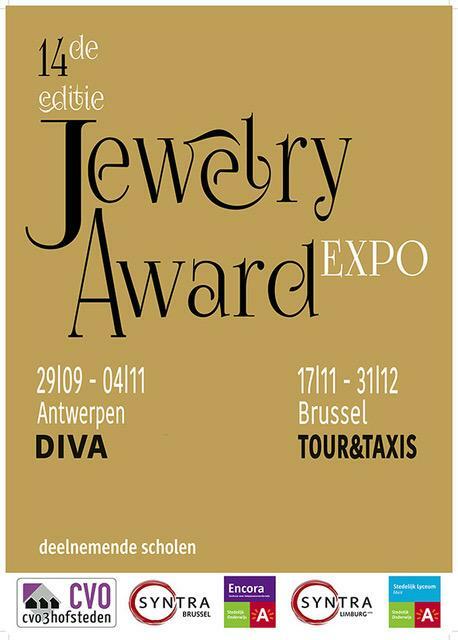 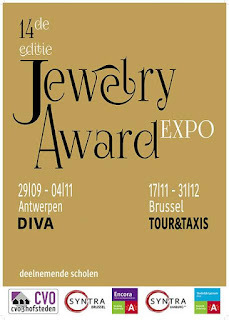 I'm very honoured to be nominated for the Jewelry Award 2018, taking place in the new diamond museum, DIVA, in Antwerp on september, 28th. 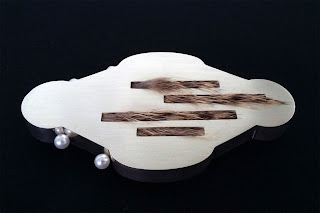 My work is titled: "Baroque: an architectural reduction"
I integrated the baroque atmosphere into my architectural design process, keeping in touch with the baroque style elements. 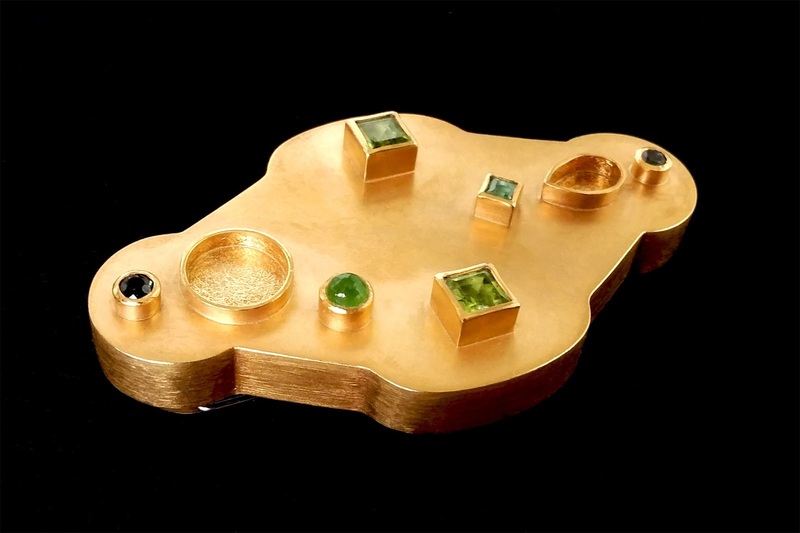 The ‘dynamic movement’ is reduced to geometric minimalistic dome shaped forms; the animal fur and pearls contribute in a subtle way to ‘richness and vivacity’; ‘wealth and power’ are materialised by combining gold and precious stones. 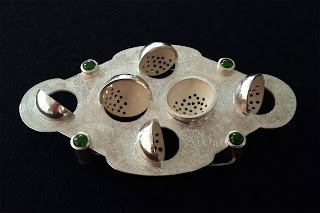 Although different in their appearance, the three brooches are in harmony through their identical shaped form.